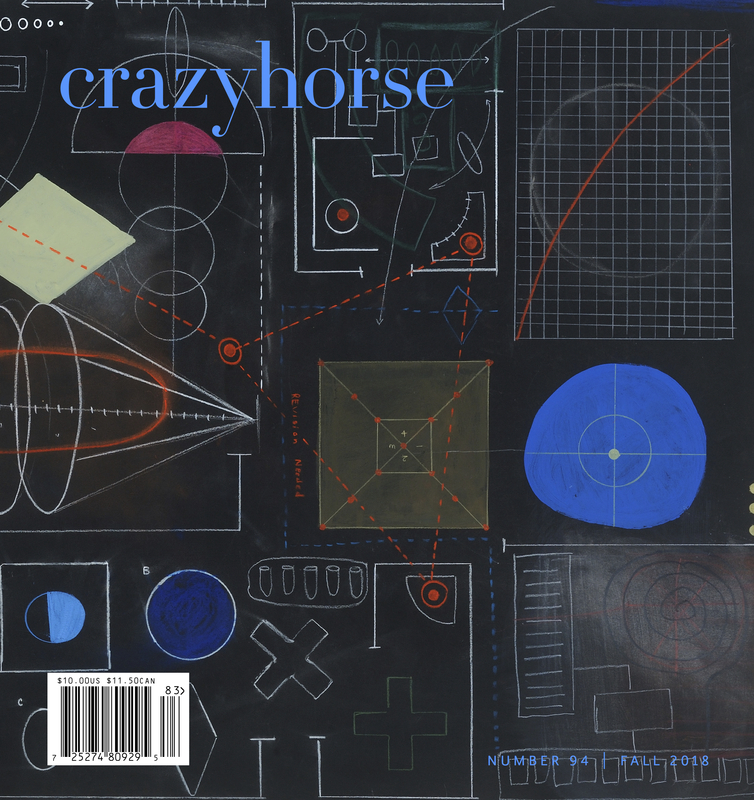 Christine Schutt is a two-time winner of the O. Henry Short Story prize, and a recipient of both a Guggenheim Fellowship and a New York Foundation of the Arts grant. 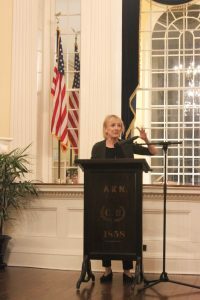 Her first novel, Florida, was a finalist for the National Book Award, and her second, All Souls, was a Pulitzer Prize finalist. 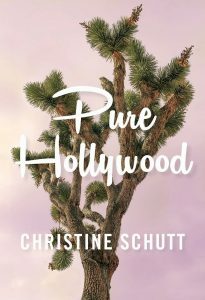 Her newest collection of short stories, Pure Hollywood, will be released in March. 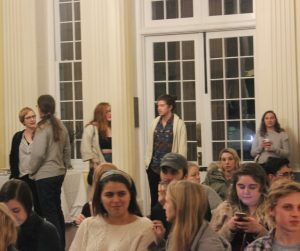 In the question and answer portion of the evening, Schutt was asked where she begins her writing process. She answered that she looks around her to find stories: “I’m always envious of people who have something going on in their lives.” Schutt also confessed that “The Hedges” was in part begun because of her recent reading of John Cheever’s “The Hartleys,” a story that also revolves around a dysfunctional family that ultimately suffers a loss. “You don’t learn things,” Schutt informs us. “You learn around things.” This inspiration is evident in “The Hedges,” a story that asks more questions than it answers.